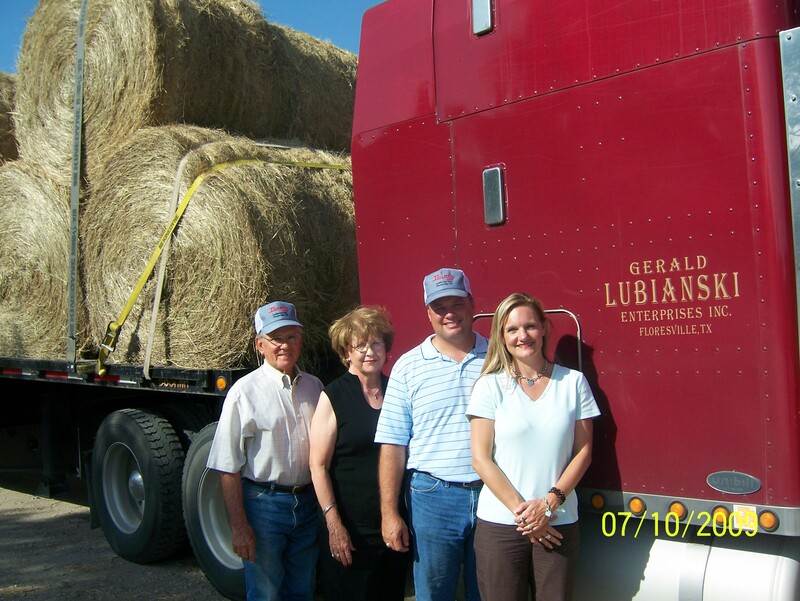 Gerald Lubianski purchased the company in 1986. The corporation was formed in 1994. 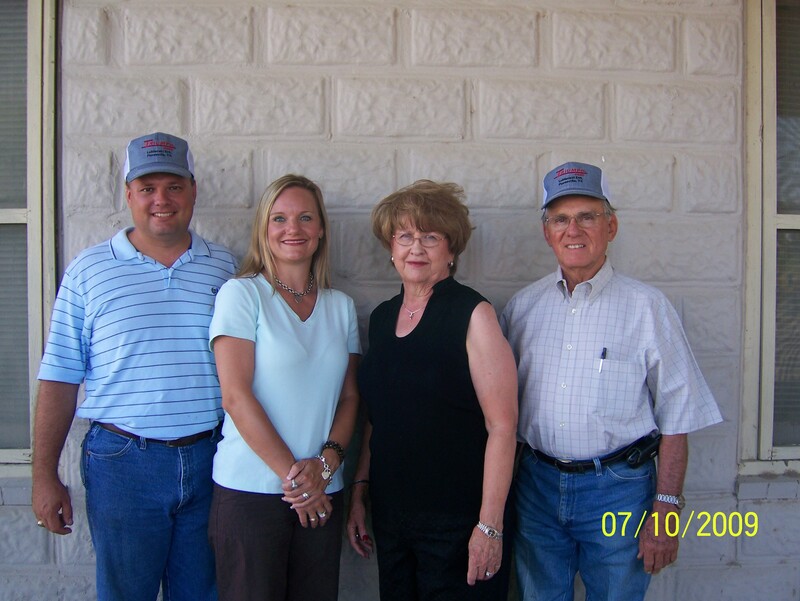 Originally, the company was much different than what we have grown into today. The primary focus 20 years ago was the peanut industry, which has since transitioned into retail sales of feed, fertilizer, seed, and chemicals. 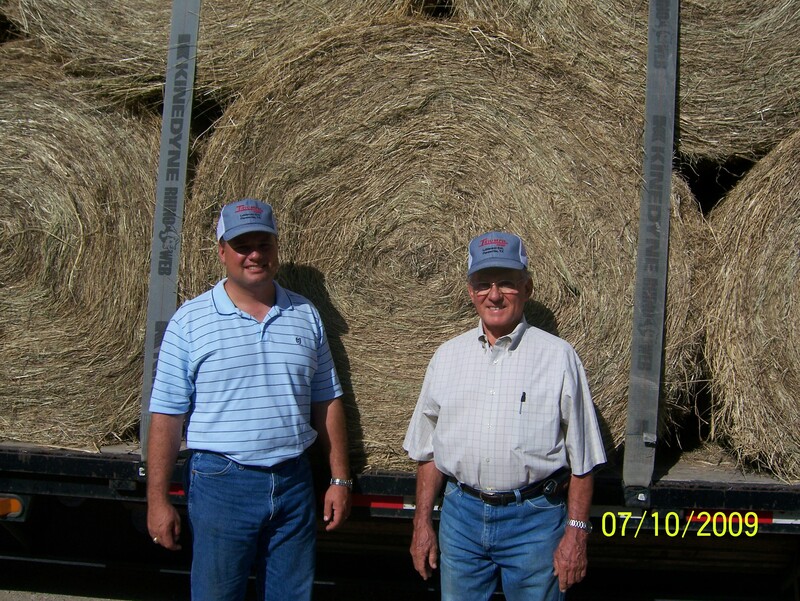 In the beginning, Gerald used his vast amount of agricultural knowledge to grow new aspects of the business. He built grain bins and a grain elevator in order to purchase crops from the local farmers. 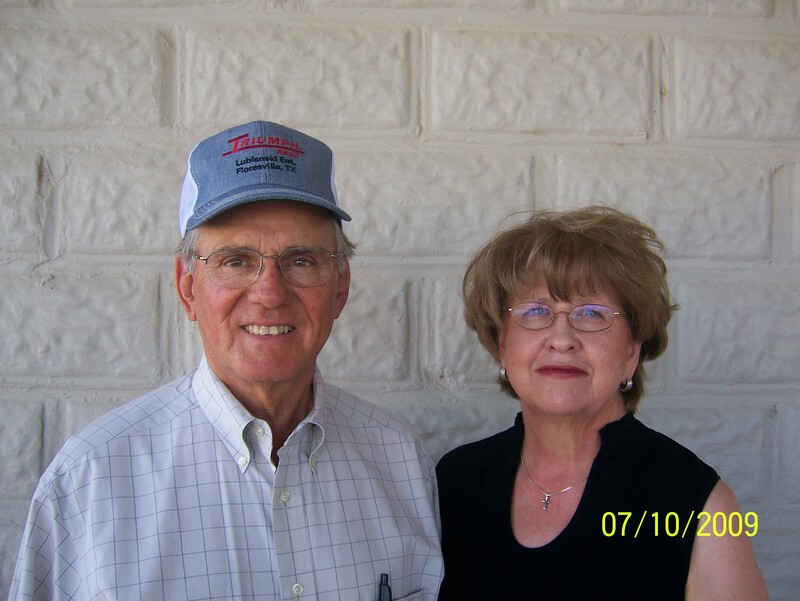 He built a feed warehouse in order to offer bagged feed products (see our feed page for product information). He built bulk fertilizer warehouses, liquid storage tanks, and purchased applicator trucks in order to be able to custom apply fertilizer and chemicals on various crops as well as grassland. Today, we specialize in our custom fertilizer and chemical application services. See our fertilizer page for more information. We also provide free consultations on fertilizer, chemicals, insecticides, brush & cactus control, and grassburr control. We have also expanded our freight services to include intrastate transport of goods throughout Texas. We specialize in tanker transport services, however our capablities also include grain hoppers, flatbeds, and vans. We pride ourselves in providing our customers quality, dependable freight service.